Rick is an ex British Army Master Air Despatcher who joined the company in 1993 when he left the Army. Since 2001 Rick has been the Business Development Manager responsible for Aerial Delivery and Helicopter Insertion systems. 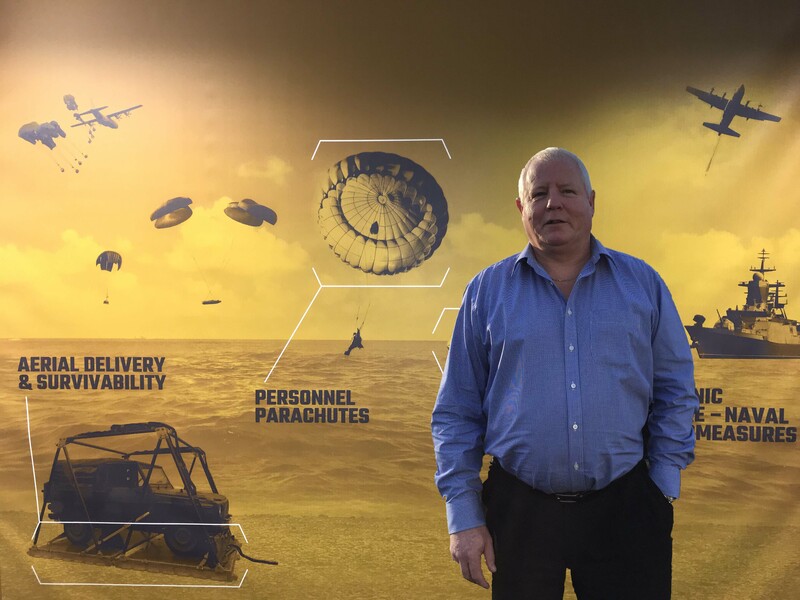 For over 40 years Rick has been involved in military aerial delivery and helicopter operations and in this time has amassed a vast amount of expertise in the airdropping of stores and equipment from numerous military aircraft worldwide. In his spare time Rick enjoys walking and watching Rugby as his playing days are long gone.